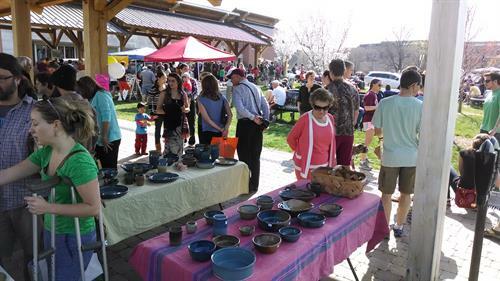 Downtown Blacksburg, Inc. (DBI) is an association of merchants, property owners, and downtown advocates whose mission is to sustain a dynamic, vital, and diverse community through marketing, events, economic development, and leadership. It was in the late 1970s that a small group of Blacksburg merchants hatched a plan to sponsor an annual summer fair. 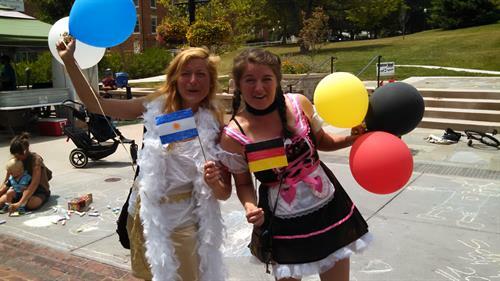 Their efforts did not take long to root, and eventually the celebration they founded grew to be the Steppin' Out Street Festival that we know and love today. Buoyed by the success of Steppin' Out and encouraged by town citizens, the merchants created a formal organization to represent and advance the town's Central Business District. In 1988, the Downtown Merchants of Blacksburg (DMOB), was formed. Since that time, the group has evolved into an organization of more than 150 retailers, service providers, non-profit groups and individuals, all dedicated to helping promote and enhance the downtown commercial district. In 2010, the name changed to Downtown Blacksburg, Inc., but the mission remains the same. 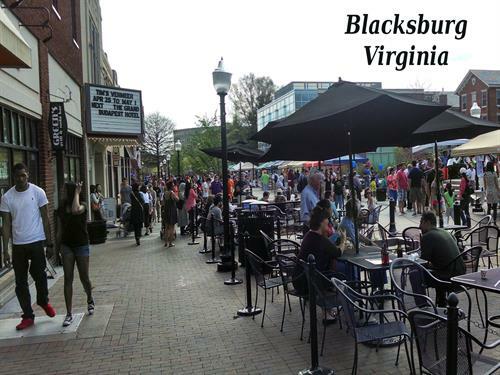 We welcome individual citizens, property owners, corporations, and others to be a part of this dynamic group and to become involved in the spirited activities which make downtown Blacksburg unique. Whether you want to support downtown Blacksburg as a good neighbor or a loyal patron, we value your support and contributions. With voting privileges and open invitations to the Annual Meeting and other special events, we want to give you a voice and keep you informed. Friendly service and great shopping! 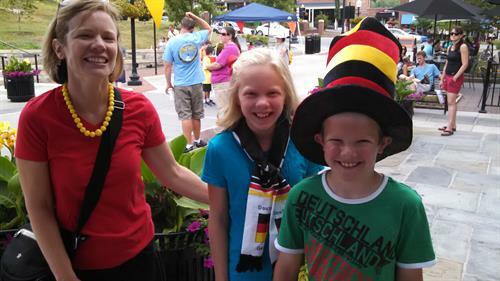 There's always something fun going on downtown!